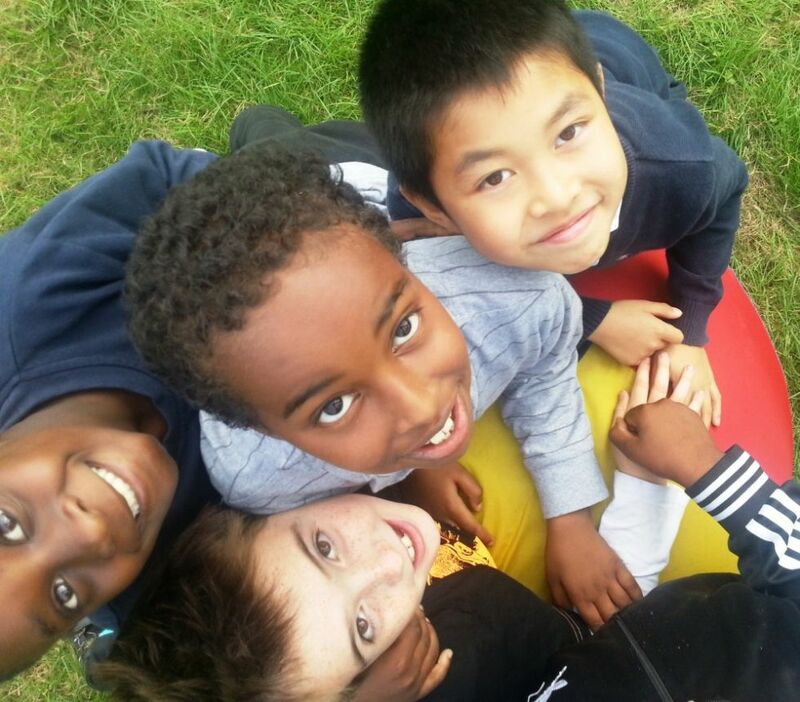 Our whole school away day to the Chigwell Row Campsite was a great success. 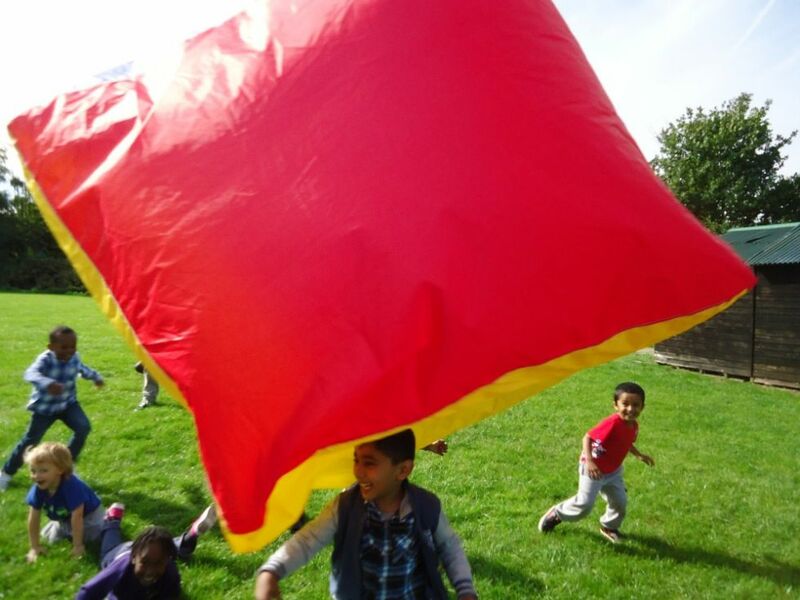 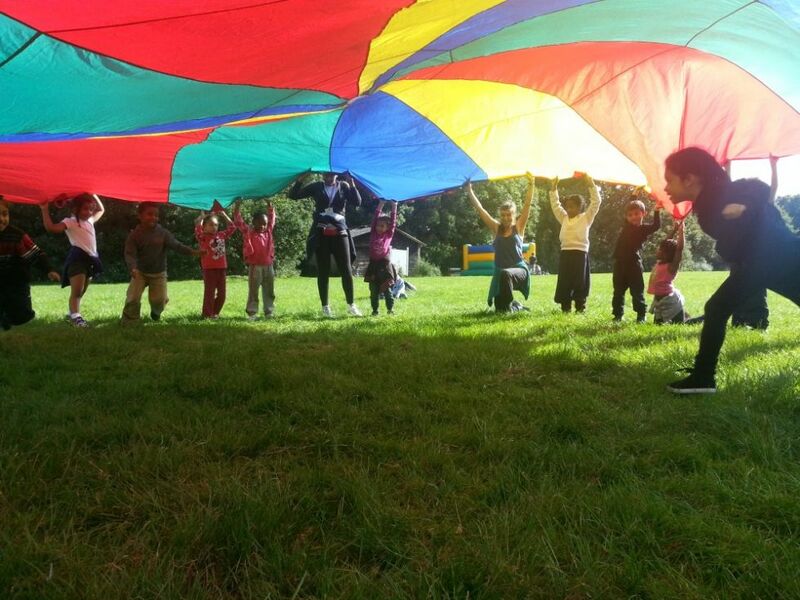 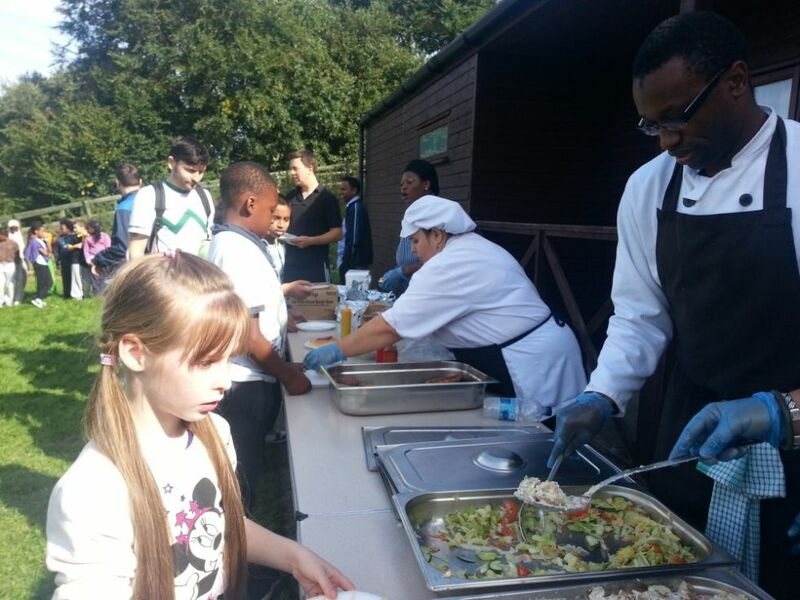 We were blessed with warm, sunny weather and children and staff really enjoyed themselves. 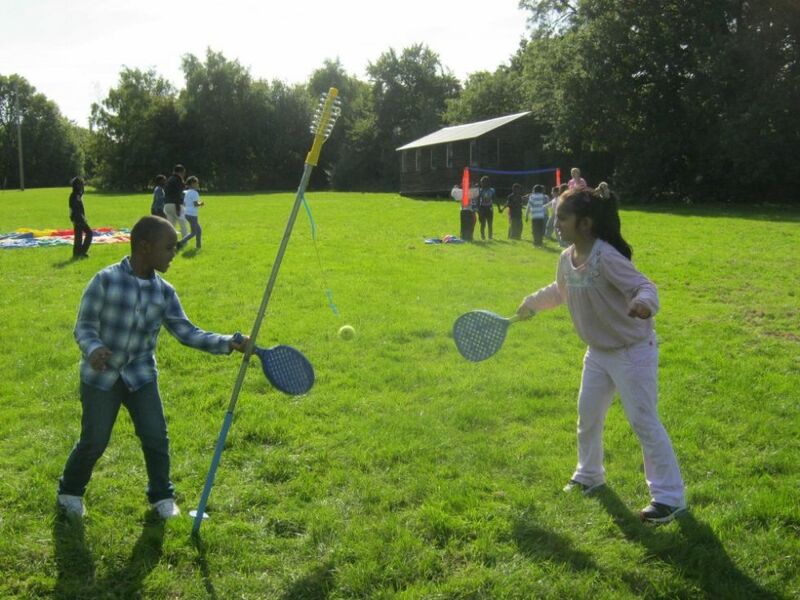 Everyone made the most of all the different activities that were on offer. 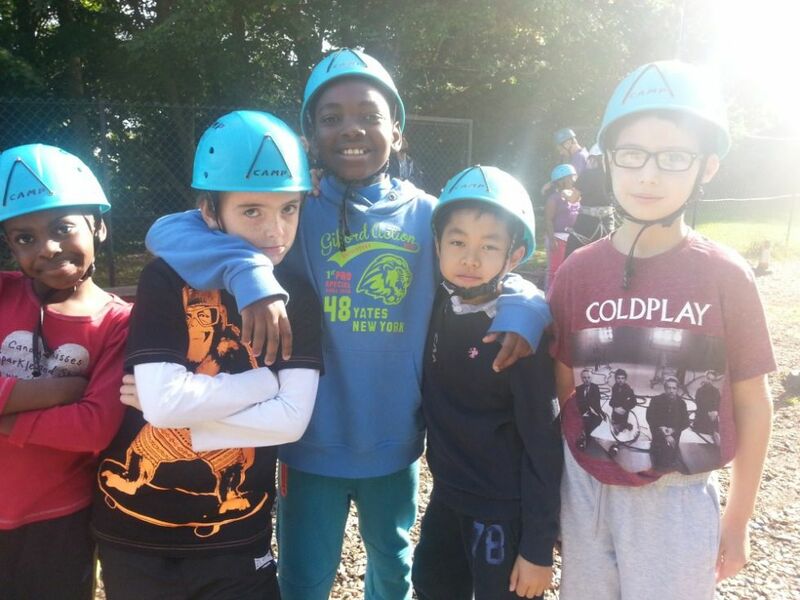 As well as the trampolines, crazy golf, giant games, go carts, bouncy castle and grass sledging that were available, Year 4 children were able to have a go on the very high climbing tower, Year 5 did some archery and Year 6 tried the zip-line. 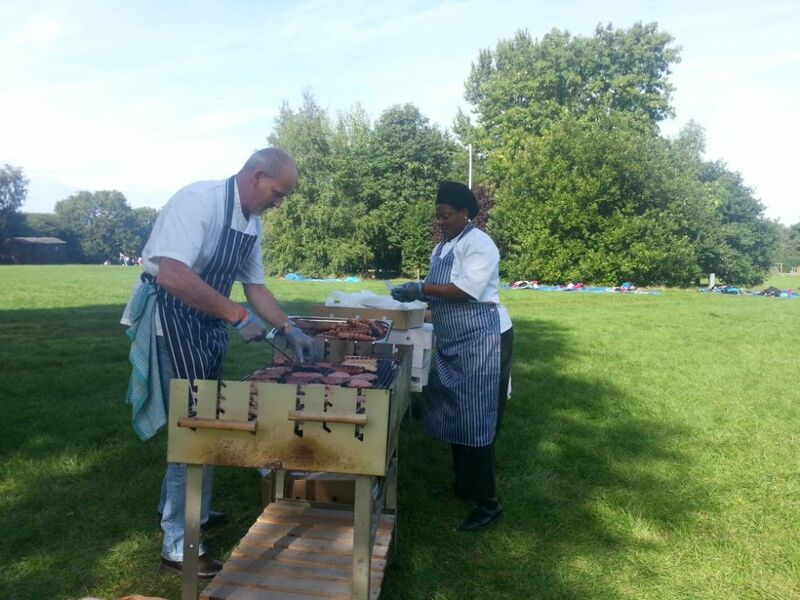 A huge thank you to our kitchen staff who prepared a bbq lunch for the whole school and thank you to the Kingsmead PTA who helped to raise funds for this trip through the weekly cake sales in the Summer Term. 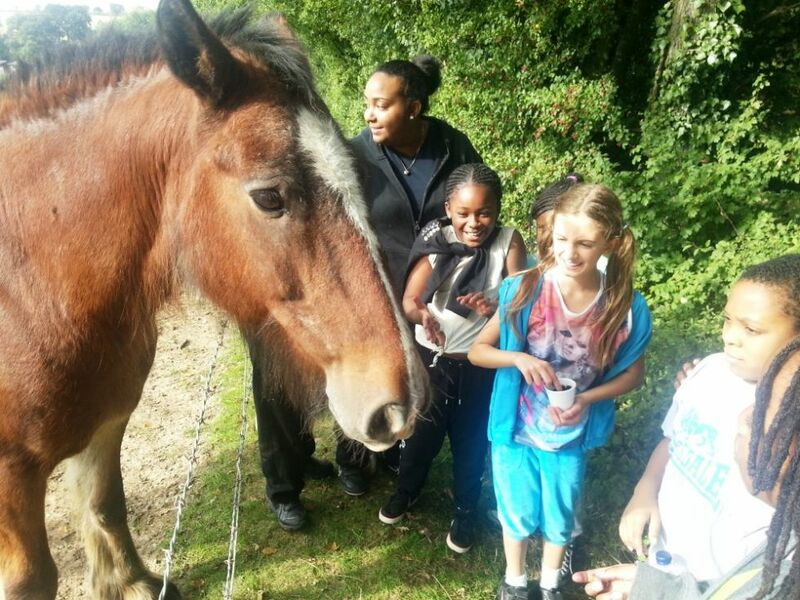 Thanks also to Sanctuary Housing who made a contribution to the costs of the trip. 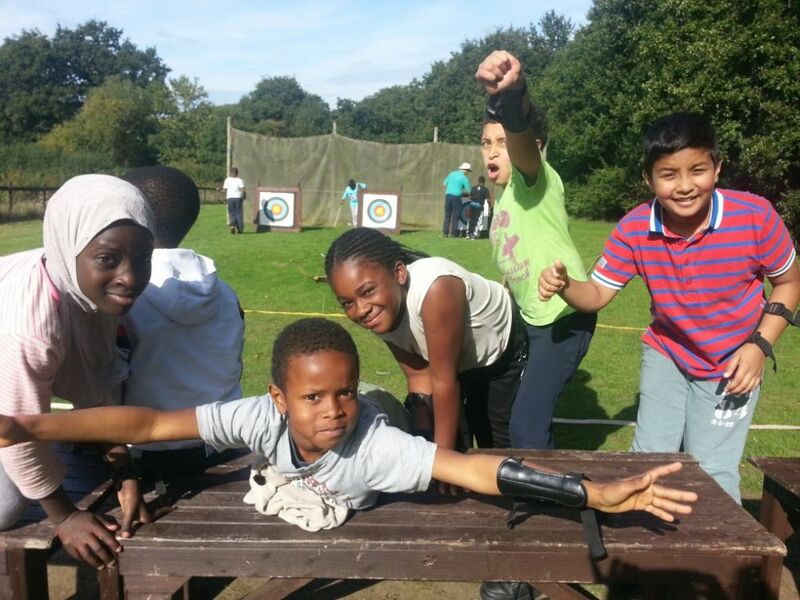 For more photos take a look at the Chigwell Row album in the photo gallery.